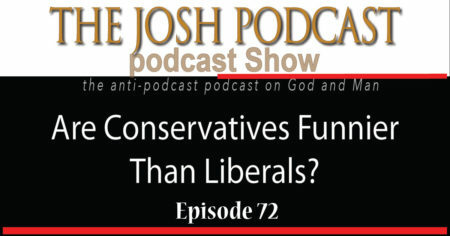 * Who is funnier: Conservatives or Liberals? What does Google say? * What’s funny about the Senate Judiciary Committee?